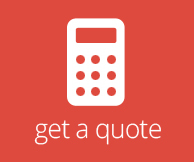 One of the most secure cylinders on the market. Its anti-bump, anti-snap, drill, pick, tamper, torque and force resistant. 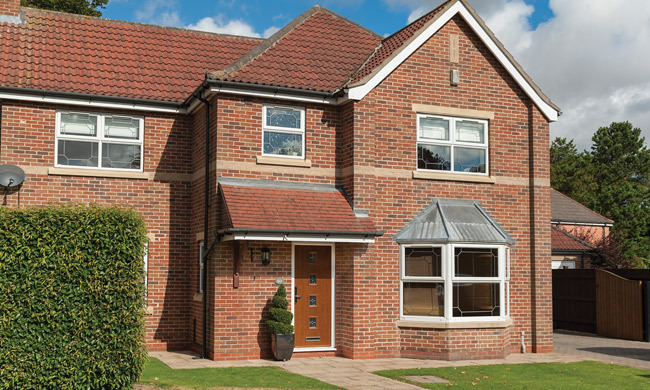 It will withstand attempts to saw, wrench, corrode or even burn it out – in fact it can resist anything the most determined burglar can throw at it. 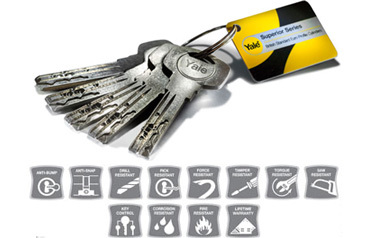 It is still all of that, except now it’s branded with the Yale name and we’re sending it with 5 keys – as standard. 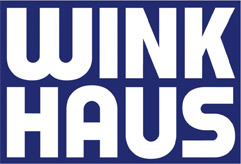 Winkhaus has 150 years’ experience in producing locking systems for the world market. Approved by the British Police “Secured by Design” (SBD) initiative, with lock faceplates stamped with the SBD logo. Renowned for its durability this German, superbly engineered lock has been a popular choice in the new build and social housing markets for many years. The electro colour finishes are applied to every part of the elegant and conventionally styled furniture range, including the 2D adjustable flag hinge. 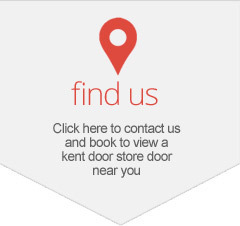 Their Horizon multi point door lock is operated by a UAP cylinder and cylinder guard. 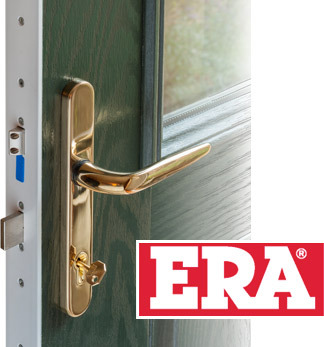 The ERA cylinder free lock is our latest high security option. 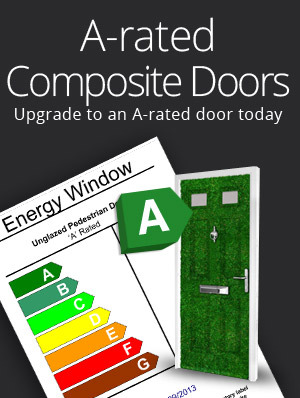 With a traditional mortice key the door doesn’t need a euro cylinder because the key engages directly with the multi-point lock. 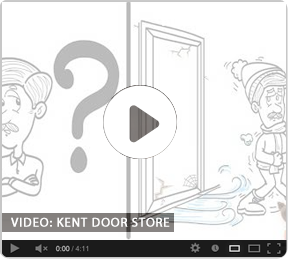 No cylinder means no risk of the door being opened by a burglar snapping, bumping or manipulating the cylinder. 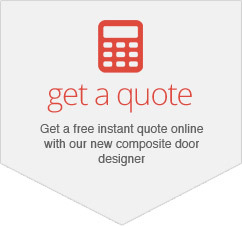 The lock edge of the door is then completely wrapped in a 3mm powder coated aluminum strip, top to bottom and front to back creating a seamless single finish. The new ‘Slam Lock’ option changes the way that doors work. 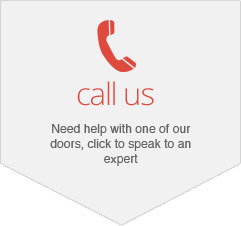 In the past the hooks on doors with multipoint locks engage by having to lift the handle. 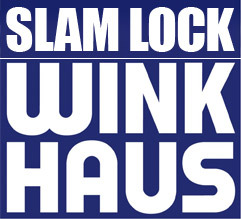 With Slam Lock the hooks engage the moment the door is closed. 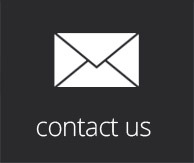 Using the Winkhaus AV2 system, this option gives your customer the peace of mind that if the door is closed, the hooks are engaged. 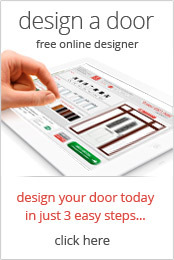 To bolt the door from the inside the homeowner simply turns the key. From the outside the handle is fixed and the door hooks open by turning the key.